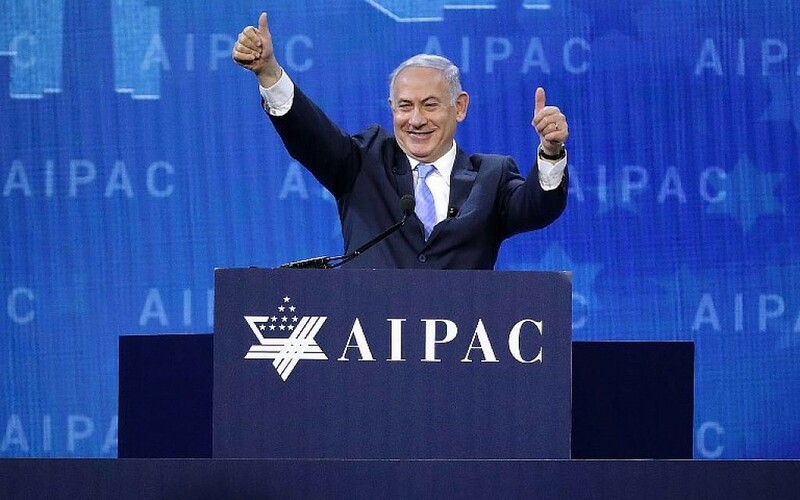 Cheering the dishonest and partisan jabs of Netanyahu and the Republicans destroys the American political consensus that has preserved the Jewish state for 70 years. On Monday, Rep. Mo Brooks (R-Ala.) literally read from Adolf Hitler’s ‘Mein Kampf’ on the House floor and borrowed Hitler’s ‘big lie’ allegation against Jews to use on Democrats. ‘Unconscionable,’ said the Anti-Defamation League. But Republicans, and Netanyahu, said nothing. “I returned to deal with the [inaudible],” Netanyahu said. But whoever or whatever disrupted the feed performed a mitzvah. . . .
Netanyahu’s speech was another knife into the heart of the bipartisan US-Israel alliance. He attacked Democrats, singling out one Muslim member of Congress for remarks that were seen as anti-Semitic, while ignoring the many anti-Semitic remarks by Republicans. And he leveled the scurrilous claim that anyone who opposes AIPAC is anti-Semitic.